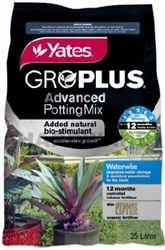 Premium mix suitable for most indoor house-plants and outdoor pot plants. It can be used for potting flowers, shrubs and ornamentals. Enough to fill 2 medium 300mm pots. The Perfect Gift for those who are handy!